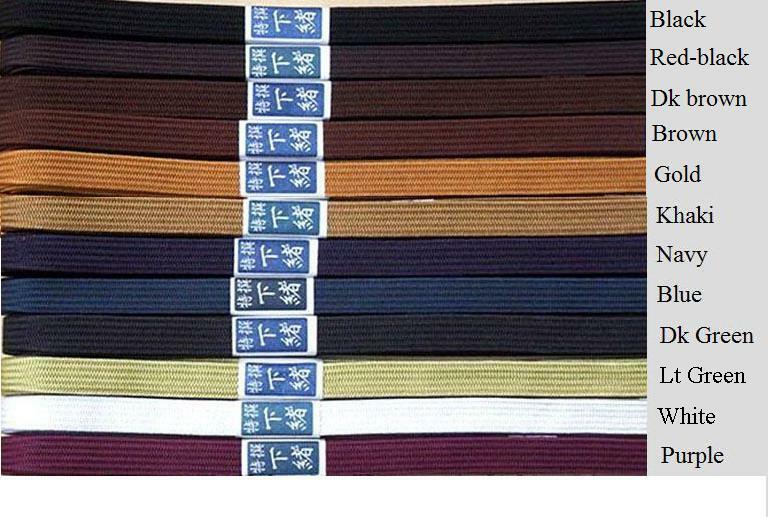 Made from top quality Japanese silk. 86.61 inches (220 cm) long. Free delivery.